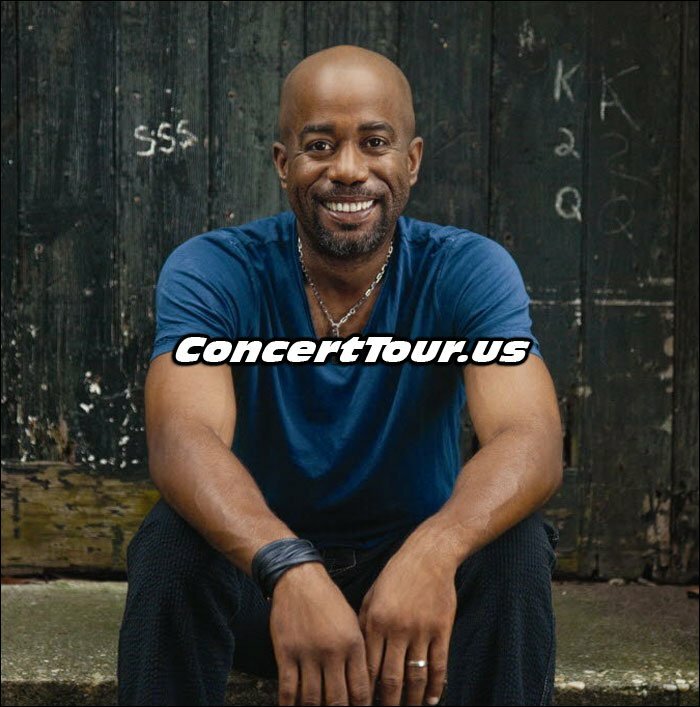 Fans of country music star Darius Rucker should definitely be very excited to hear the news that he is going on a pretty massive North American concert tour called Southern Style Tour, besides being part of the 2016 Country Megaticket concerts. This summer, Darius Rucker will be on tour with Dan and Shay & Michael Ray and they about 40 live shows planned already. Add that to the performances at the 2016 Country Megaticket shows and it totals almost 60 concerts. Darius Rucker used to be part of the popular band Hootie and The Blowfish, but has since gone solo and entered the country music field. His popularity has exploded since transforming solo into country music. He and his country supporting acts will be on tour and playing live concerts in states such as Virginia, North Carolina, Maryland, New York, Ohio, Pennsylvania, California, New Mexico, Utah, Massachusetts, Indiana, Missouri, Texas among several others and will also be showing up in Canada for a few shows. 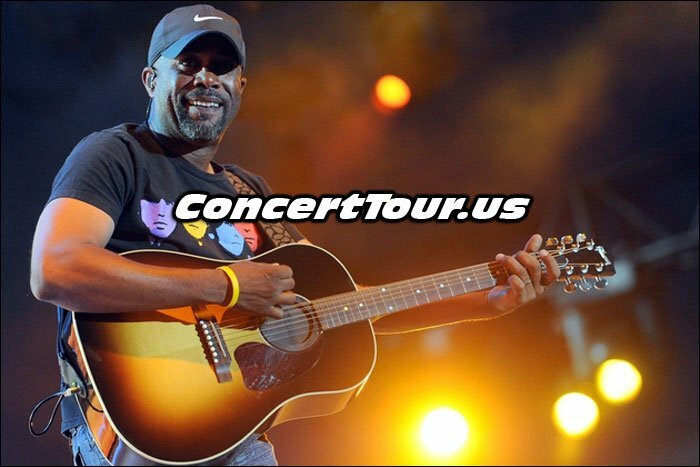 Look below for the latest list of Darius Rucker tour dates, links to Darius Rucker concert tickets and some popular Darius Rucker music videos and pictures. Keep watch for additional Darius Rucker tour dates as they are released and added to our list. Don’t miss your chance to see Darius Rucker live in concert in 2016. Darius Rucker Performing Live On Stage and in Concert! 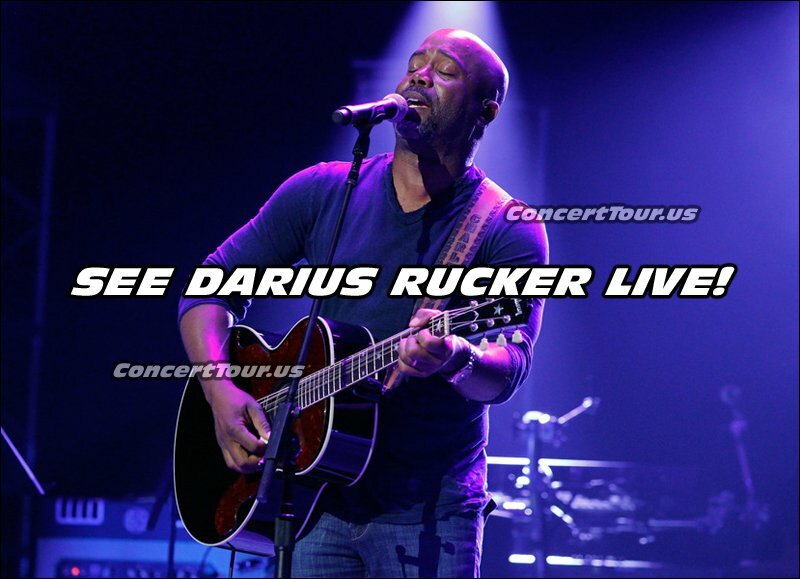 ConcertTour.us hopes that all you Darius Rucker fans get a chance to see him live in concert!